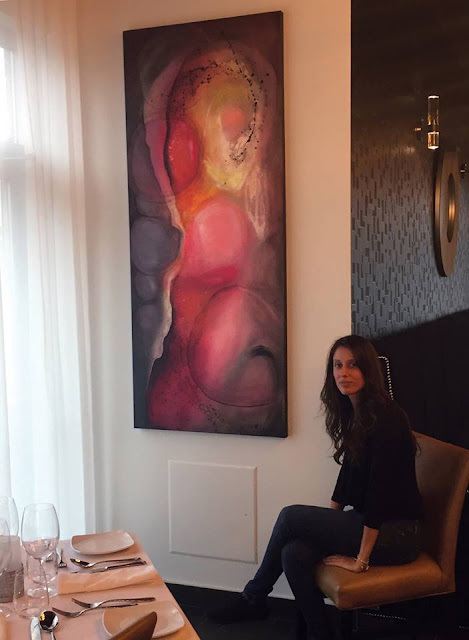 sandramucciardi.com: New painting LOVE & LIGHT created for Restaurant LUPO in Sainte-Julie 😍 72" x 30". Acrylic on canvas. New painting LOVE & LIGHT created for Restaurant LUPO in Sainte-Julie 😍 72" x 30". Acrylic on canvas.